1,207 sq. 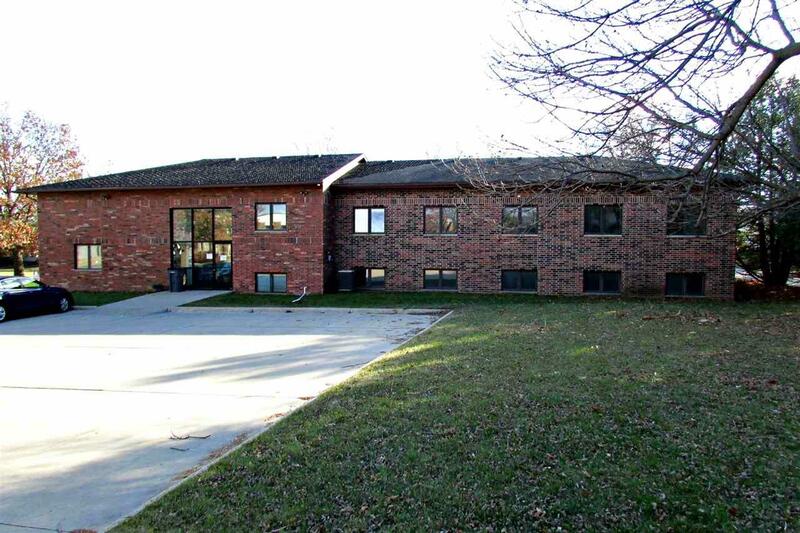 ft. available in impressive brick office building offering large offices and mature landscaping. 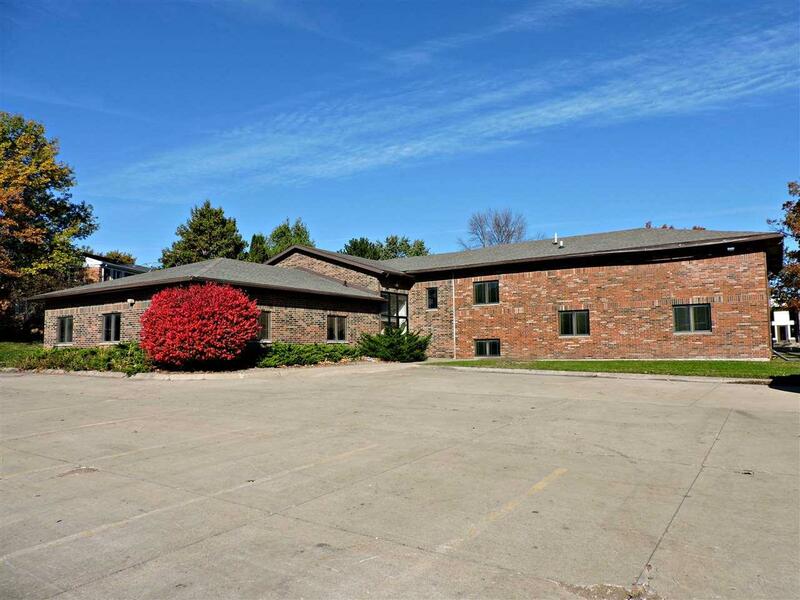 Space offers 4 offices, break room/kitchenette, copy room and private bathroom. Includes large concrete parking area and brand new roof.